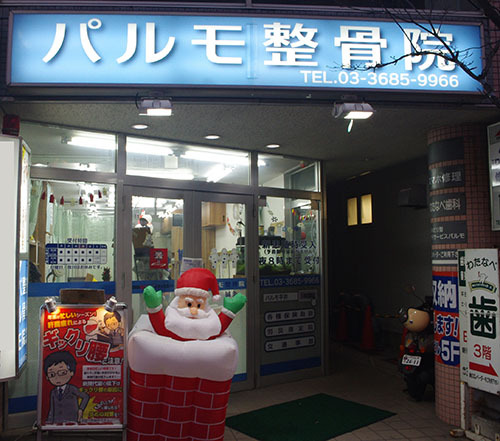 My name is Kumagaya, and I am the head of this clinic, right in front of Hirai station. The people of Hirai are wonderful, and we are proud to be able to serve them, and particularly to provide support for those raising young children. If you have any problems we can help with, do visit our clinic.